The “Reliance Franlane” ™ is an emergency braking system fitted to underground mining passenger conveyances that travel in the drift. The drift is a steep underground railway, many kilometres long, connecting the surface to underground operations. The conveyance runs up and down the drift using a winder and wire rope arrangement. To ensure the safety and accurate setup of the emergency braking system, Reliance Hexham have conducted extensive research and testing on the Reliance Franlane™. 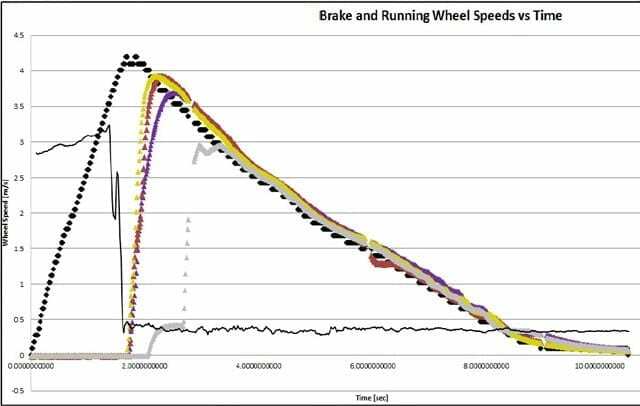 A numerical computer model was developed in collaboration with the University of Newcastle which can predict performance of the braking system. This model was then calibrated using a variety of testing. An example of this calibration is the Bearing Test Rig. 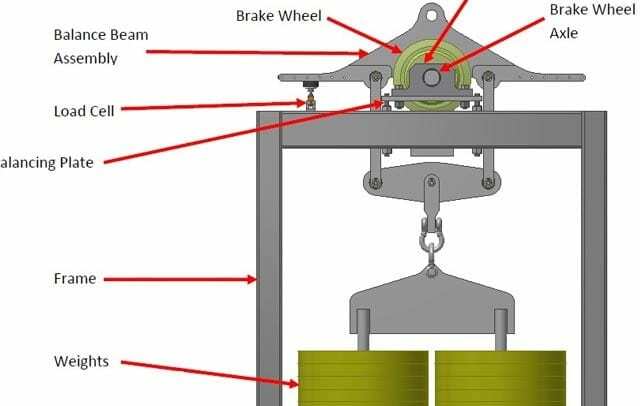 This is a Brake Wheel bearing test rig, which was designed and manufactured in house, can isolate and measure the brake wheel bearing friction for varying loads and speeds that the brake wheel could experience. This data is then imported into the numerical computer model to better predict braking performance. To test that the numerical computer model accurately predicts real life performance, Reliance Hexham built a 100m long, full scale test track. This test track is used to simulate a rope break at the mine and test the performance of the braking system as it brings the conveyance to a complete stop. 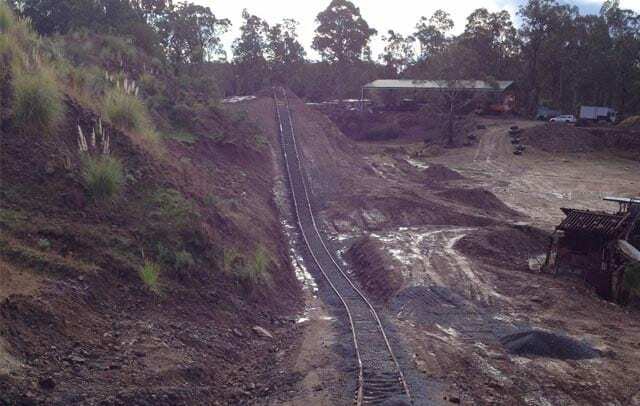 The test track consists of a down ramp, constructed at a common slope found in a mine drift, with a safety up ramp at the other end. The following video shows a test conveyance with sand bags to simulate passenger weight. The total mass of the conveyance in this test is 12,000 kg, equivalent to about 10 small cars. As can be seen, the conveyance is released from the top using a quick release, before accelerating down the track. The brake wheels (yellow) can be seen first tracking above the rail before being activated, this is their normal function during typical operations at the mine. At a pre-set speed, the brake system is activated. 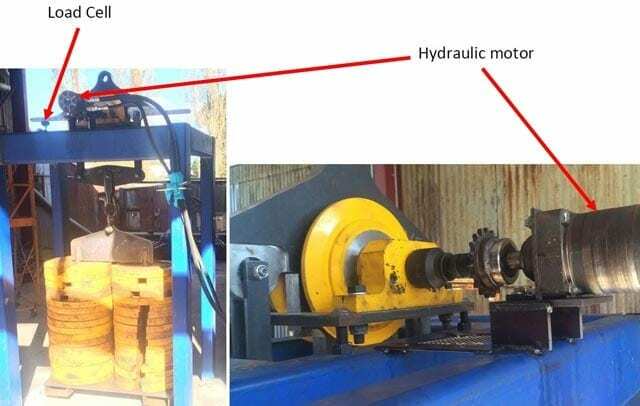 Once the brake system is activated, the brake wheels drop down onto the rail and begin rotating and slowing the conveyance to a complete stop on the steep incline. This test simulates a rope break scenario at the mine when the conveyance is in service on the drift. 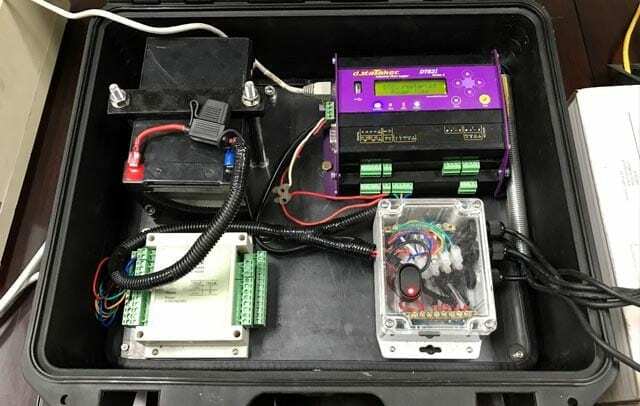 Data from all 4 brake wheels and other sources is recorded using a mobile data logger. The test data is then graphed for performance analysis as shown here. The dotted black line shows the conveyance velocity, accelerating to 4.2 m/s before being slowed down to a stop. The coloured lines show the velocity of the 4 brake wheels. This testing was repeated for varying loads, brake settings and conditions to verify the predictions in the numerical computer model. Testing at the Reliance Hexham Test Track has provided invaluable data and experience with the Reliance Franlane™ braking system. Our test track enables us to complete testing of our Reliance Franlane™ braking system on any conveyance before being delivered to our customer’s site. This in turn results in quick, efficient and successful on-site commissioning, significantly reducing customer downtime and associated costs.